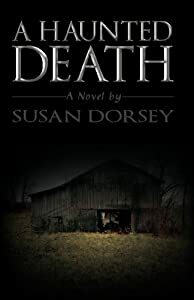 A Haunted Death is a book I know I want to read. 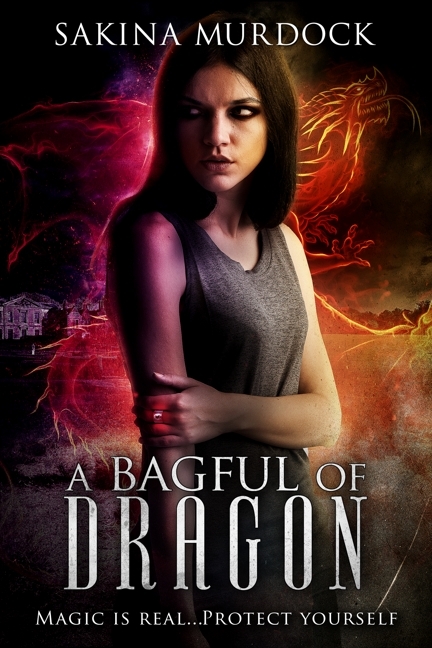 You know that feeling when the characters of one book get under your skin and then a new one comes out? It makes my skin prickle. In case you’re wondering, A Discriminating Death was the one that hooked me and my skin. Lots of twists and twirls in the story; great characterisation and people observation; witty dialogue, and a decent ending. Honestly, I haven’t bought it – I’m miffed it’s an eBook because who needs a cookery book on a computer? 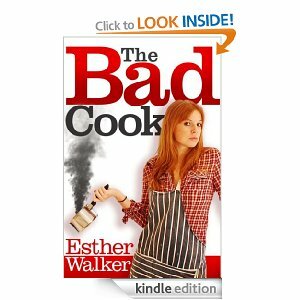 But I gotta tell you, Esther’s blog Recipe Rifle is hilarious and slightly bitter, her recipes are organic (in nature, not necessarily ingredients) and I’m certain The Bad Cook Book will be great to read as well as cook to. 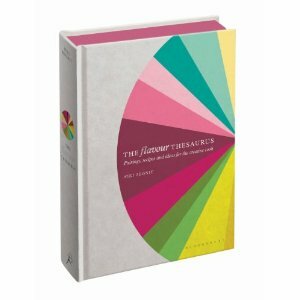 The Flavour Thesaurus by Nikki Segnit is mouthfeel of the moment. It is the taste and texture that comes when you are forced to imagine the food, rather than seeing it in a 2D colour picture. Coriander Leaf & Goats Cheese: See Goats Cheese & Coriander, page 56. This loses the reader in a pleasurably warm sea of flavour defintions across sections, tossed from Spicy to Creamy Fruity to Green & Grassy or any other groupings. The explanations of the flavour pairs are presented as anecdotes, recipes, cultural background and quotes and tales from older times. 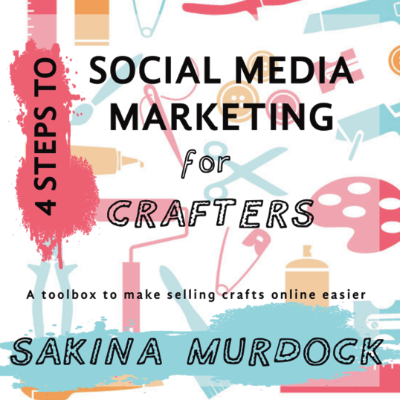 The author’s presence comes across knowledgably but with a chatty tone and a decent sense of humour which saves her from sounding like a teacher and is more reminiscent of your favourite college lecturer. The book gives its reader the tools to leave recipes behind and work more easily with intuition. By understanding what combinations work, we can be released from the hells that are star anise flavoured cornish pasty pastry and bananas and beef stew.